Until now the battle of words between Kangana Ranaut and Hrithik Roshan wasfought only from Kangana’s side. While Rakesh Roshan addressed the issue more than once, Hrithik stayed calm and refrained from commenting on the entire hullabaloo. But it seems Hrithik has had enough of it as he is ready to finally break his silence on the saga which has taken startling turns in the past two years. We have exclusively learnt that Hrithik set to break his silence and will issue a statement addressing the issue of Kangana stalking him. 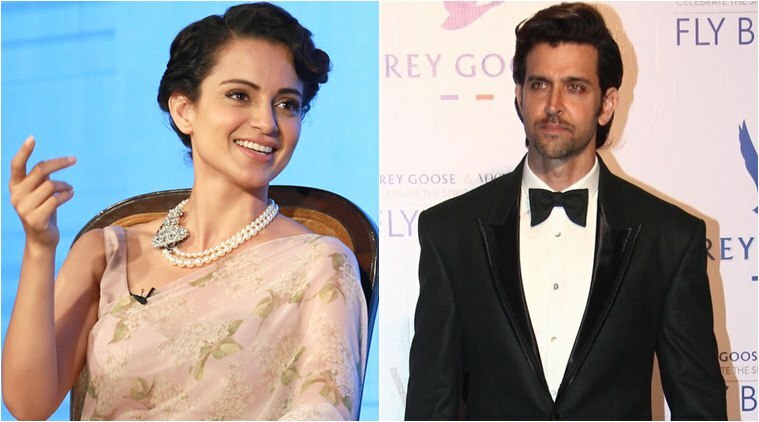 The latest turn of events brought to the forefront a police complaint filed by Hrithik on April 8, 2017, which said that Kangana Ranaut had been stalking him and hounding him with over 3000 explicit emails. Hrithik’s counsel Mahesh Jethmalani also released the copy of the complaint and a few of her emails to Hrithik on the public domains. 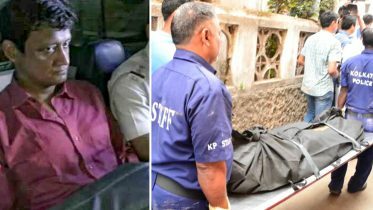 The copy of the complaint and the emails proved to stark revelations about the entire incident that has got the nation hooked. A few days back the fans of the two stars heard Kangana version of it in her many bare-all interviews which she gave to senior journalists while promoting her film, Simran. Even then Hrithik refused to comment and preferred to take a legal route. Its said that a forensic analysis also resurfaced giving a clean chit to Hrithik after reviewing his electronic gadgets. Kangana, on the other hand, has refrained from providing any proof to the police for investigation. 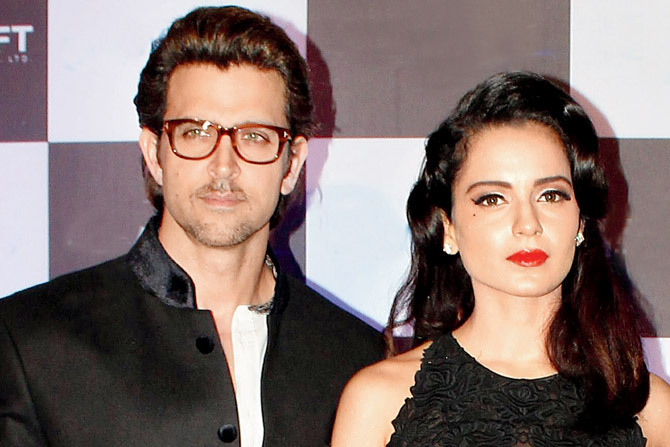 Be the first to comment on "Kangana Ranaut issue: Hrithik Roshan to make his first-ever statement"